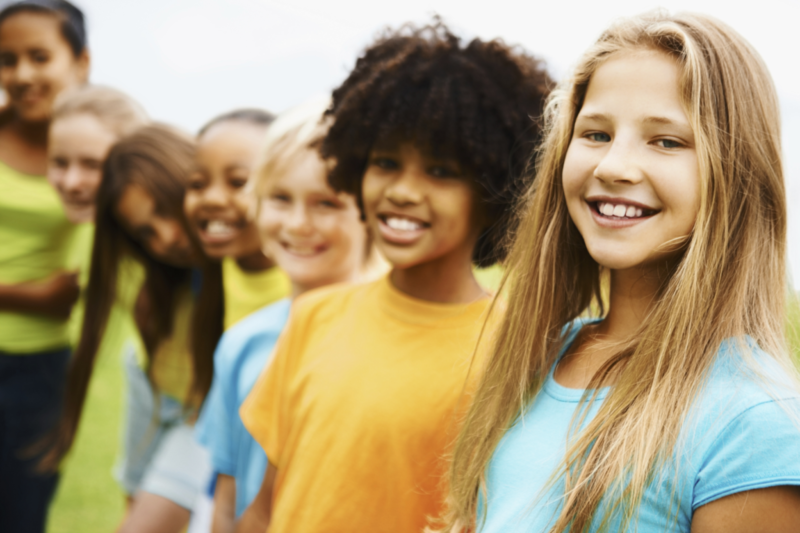 Low-cost Summer Camps for 6-13 year olds! 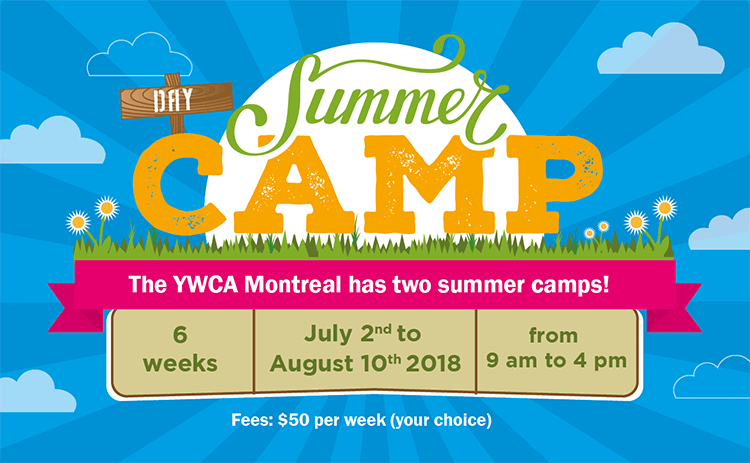 You are here: Home / YWCA Montreal / Community Services / Low-cost Summer Camps for 6-13 year olds! Crocuses are on the verge of breaking out, birds are chirping relentlessly, your allergies are back and your employer wants to know when you’re taking your vacation? It’s that time again! Even if we look forward to the approaching summer, the hot season always brings up a lot of questions: What will the children do? Which camp to choose? 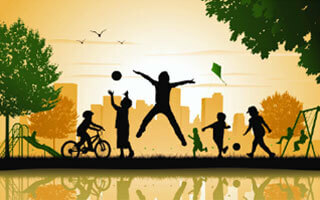 How can we ensure their well-being and enjoyment without spending a fortune? Two camps are better than one! 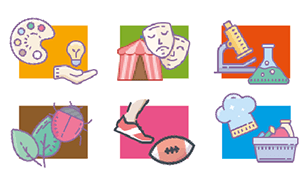 Girls and boys, aged 6 to 10 years old, are invited to discover their city, explore their neighbourhood and participate in a wide range of artistic, sports and science activities. A summer experience filled with adventure! This day camp is for girls from 10 to 13 years old and includes activities which encourage leadership, teamwork and being your authentic self. In the program workshops are given by experienced facilitators from the world of dance, music, circus, visual arts, and much more! Every week a different theme! This year you can register for the time period that suits you, from 1 to 6 weeks! Register soon: places are limited!